Join the fun - make a BID on line! For the full and latest list of auction items and to bid online (see above) or do it in the Live Auction at Adams Park on the night. 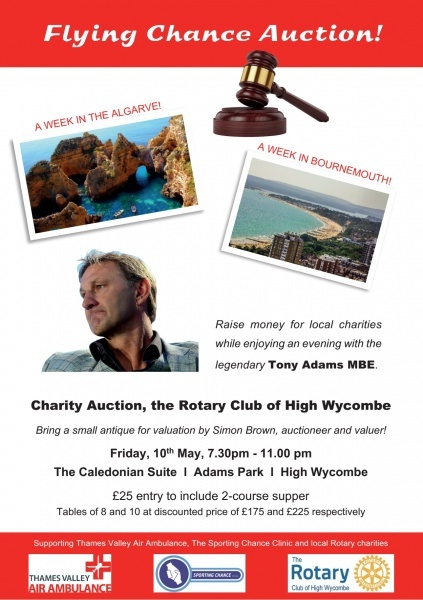 Tony Adams MBE will talk about his life experiences as captain for Arsenal and England, past manager of Wycombe Wanderers Football team, as well as being founder of The Sporting Chance Clinic, his addiction-relief charity. Tony will shortly be taking up the Presidency of the Rugby Football League. 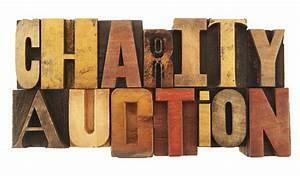 Simon Brown (our auctioneer for the evening) will see people on a first come, first served basis during his time slot. Only one item per person, plus a £10 donation to one of our charities.